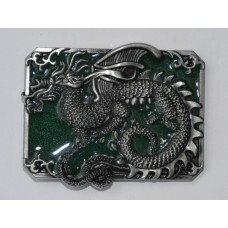 Quality enamelled buckle. To fit 1.5 inch belts. 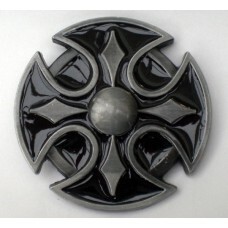 Approximate size: 90mm x 55mm. 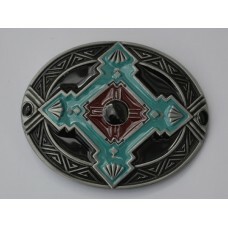 ..
Quality enamelled buckle. To fit 1.5 inch belts. 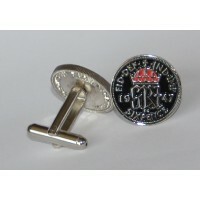 Approximate size: 72mm x 52mm. 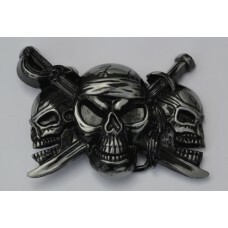 ..
Quality enamelled belt buckle. To fit 1.5 inch belts. Approximate size: 70mm diameter. 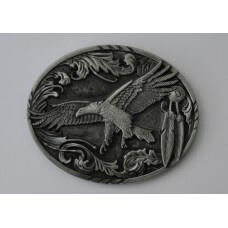 ..
Quality pewter buckle. To fit 1.5 inch belts. 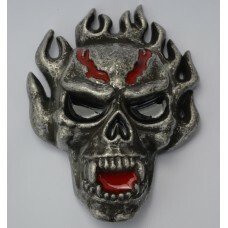 Approximate size: 85mm x 60mm. 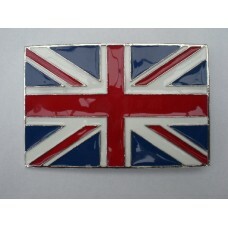 ..
Quality enamel buckle. To fit 1.5 inch belts. 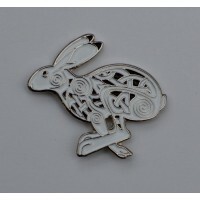 Approximate size: 90mm x 60mm. 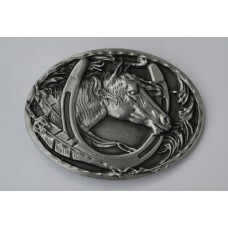 ..
Quality extra large buckle with hinged secret compartment at rear. 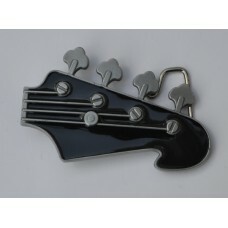 Approximate size: 125mm x 95mm..